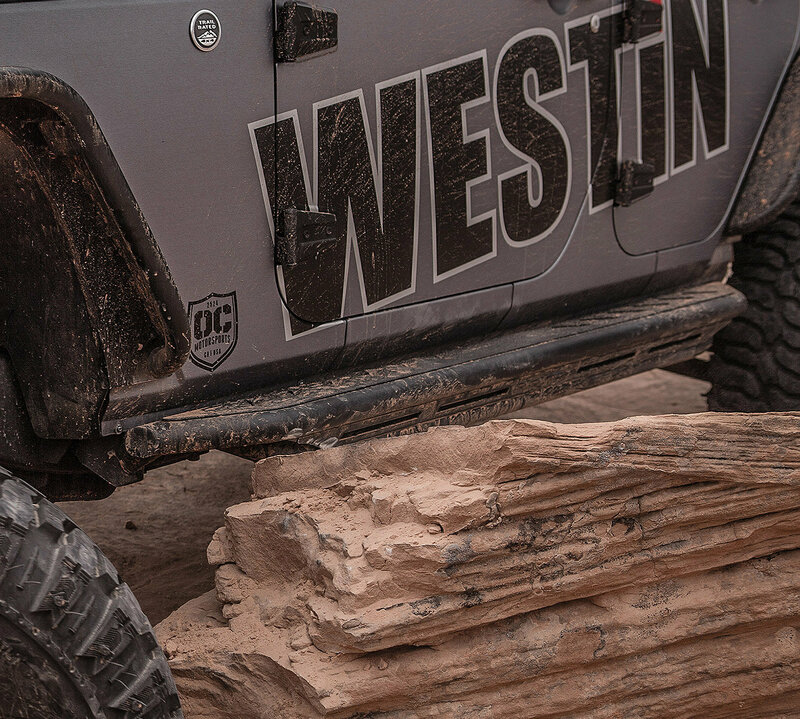 Going out on the trails this weekend or having a hard time getting in your Wrangler JK or just maybe both? 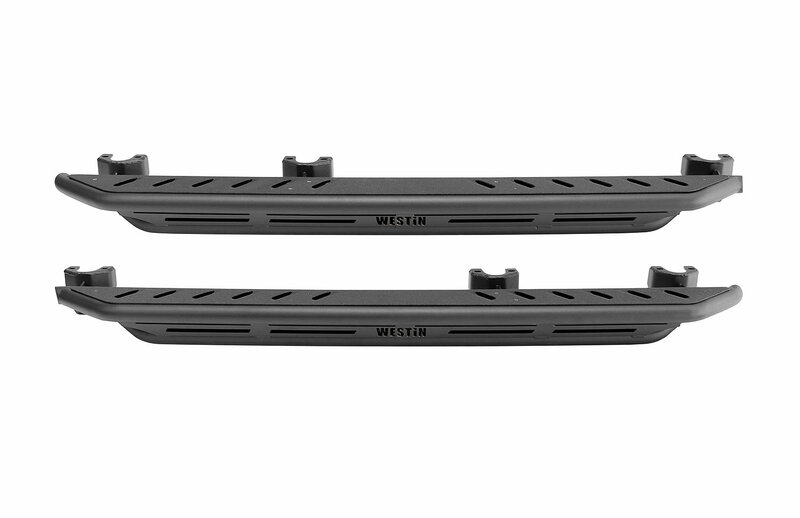 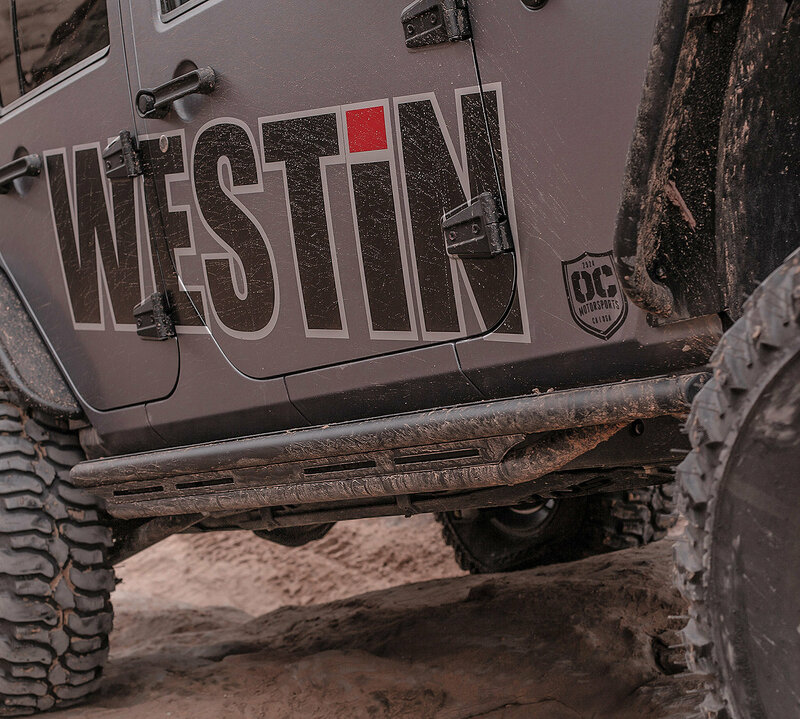 Westin has you covered with their Snyper Triple Tube Rock Rails. 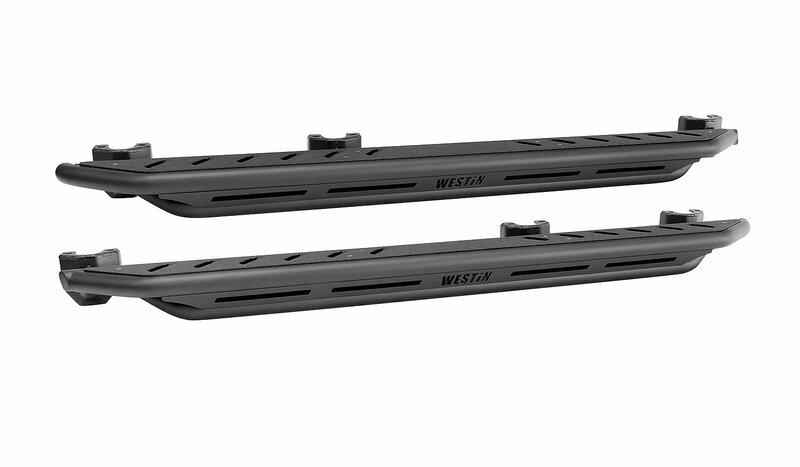 These beefy side steps will add off-road protection and style to your Jeep while you take on the trails with peace of mind. 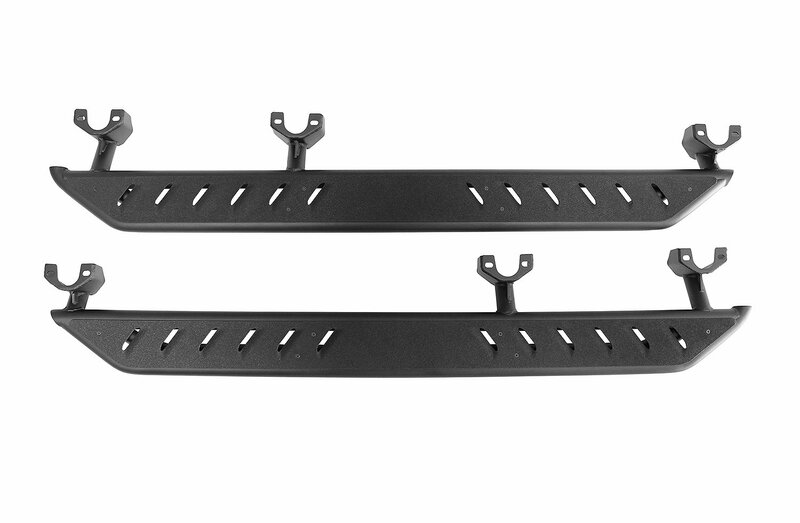 Made from 2" diameter .120" thick wall tube or protection and a sturdy die formed 16 gauge steel step plate these side steps give you all you could want in protection and functionality. 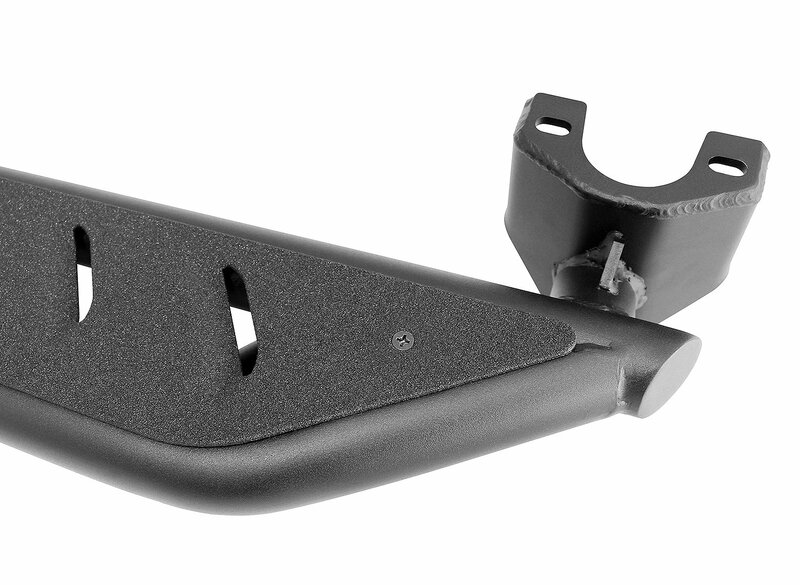 Construction: These side steps are made from 2" diameter .120" thick wall tube with a welded support plate then are finished with a texture black powder coat to prevent rust. 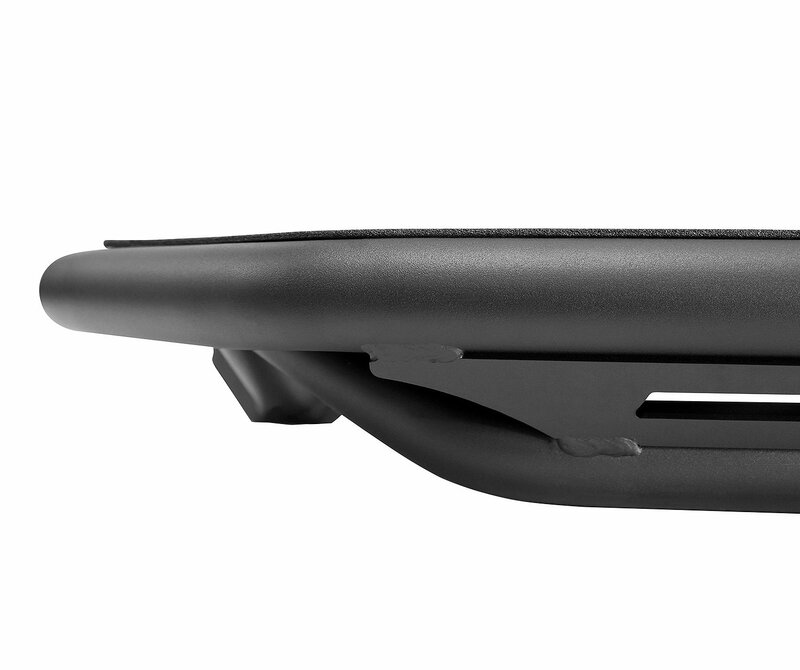 Laser cut Snyper logo for style. 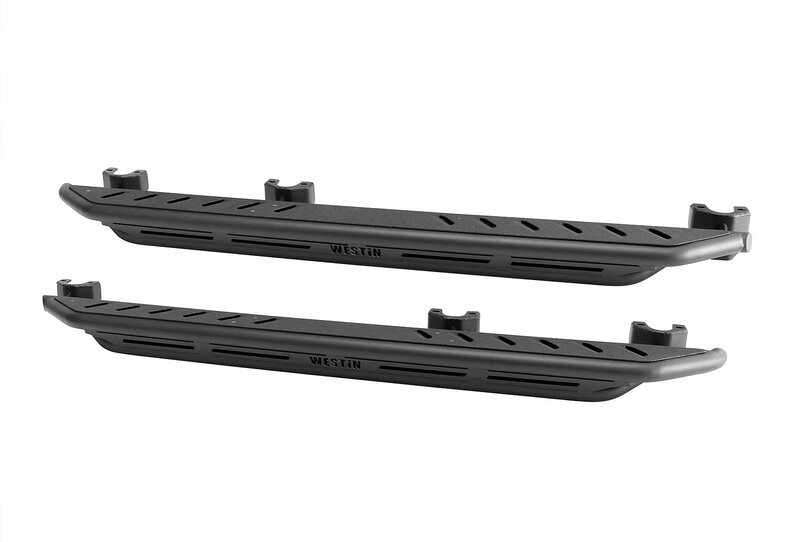 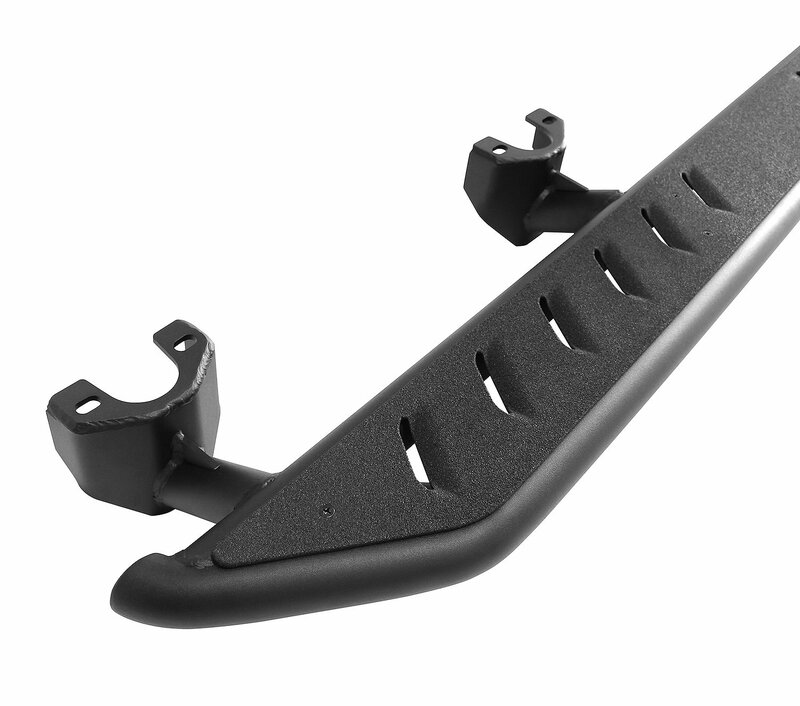 Function: Not only do you get a step to help you in and out of your Jeep but you also get ultimate rocker panel protection giving you a dual purpose product to help you on your next off-road adventure. 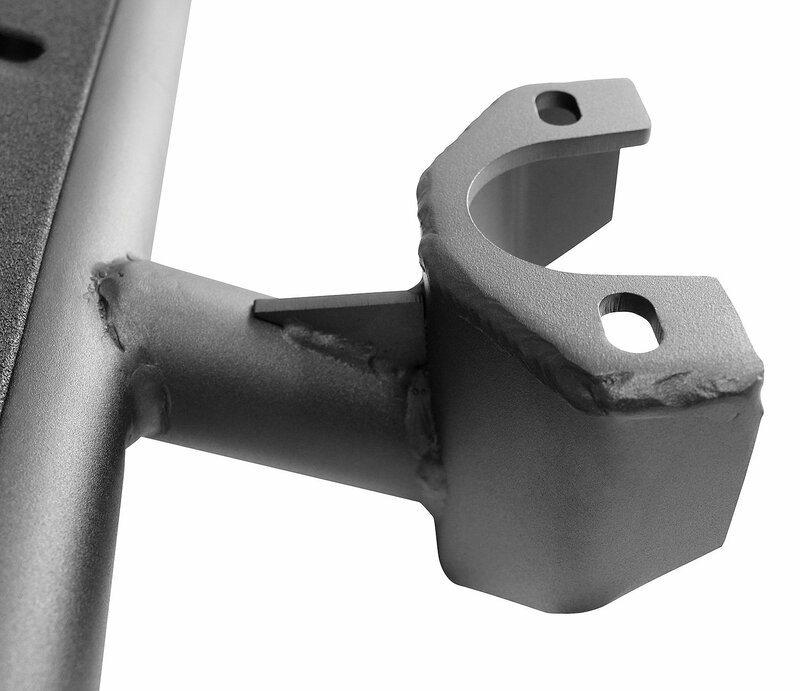 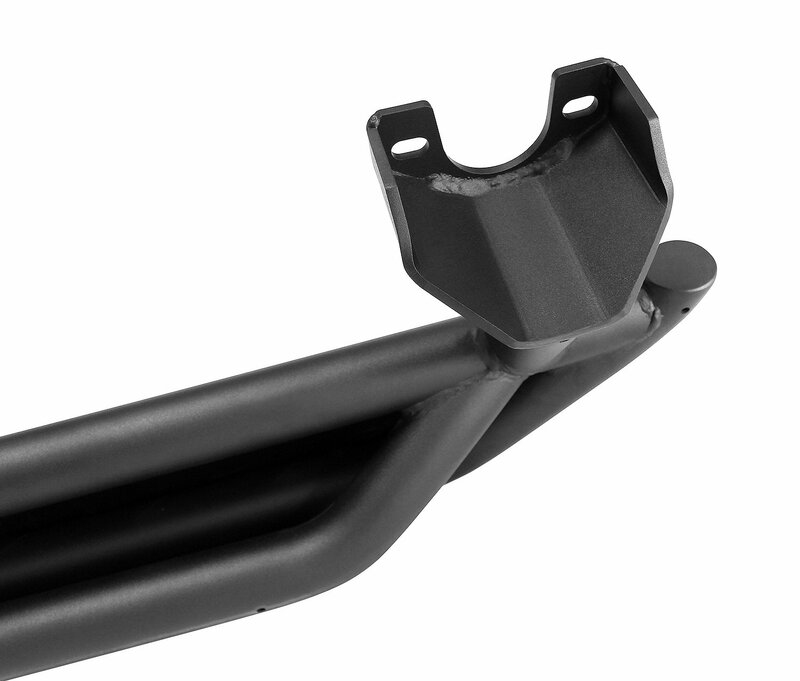 Installation: This product bolts directly to your Wrangler JK's frame and will not require not drilling or modifications.